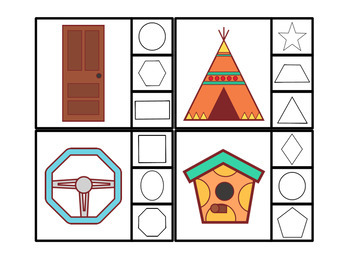 This 15 page file is perfect to use in a multi-level classroom. 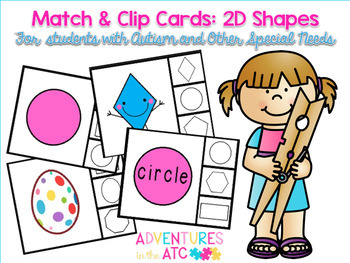 I use these clip cards for centers, teacher time, and independent work daily for my students with autism in K-3. 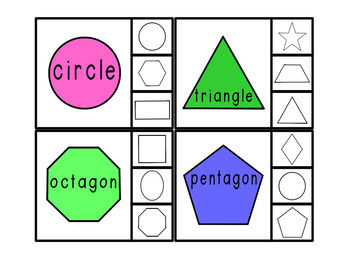 Use them throughout the year to help your students learn 2D Shapes! These clip cards are great for students with poor fine motor skills. 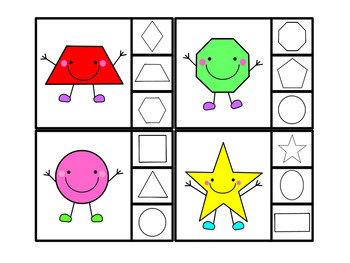 My students love completing them and I love that they can complete them independently! Look for the green star next to my store logo and click it to become a follower. Thank You! You will now receive email updates about this store.